Hino South Africa and its 66 dealers have notched up their 10th consecutive quarter as the top-ranked truck brand in South Africa in terms of the Scott Byers Comparative Customer Satisfaction Monitor. It has not only been top in the combined score for 10 quarters, but has also been top in the Service and Parts categories for 10 quarters, while ranking second in the Sales category following the latest survey in the second quarter of 2017. Hino had a combined score of 97.46 for Sales, Service, and Parts, compared to an industry average of 92.91 for the 17 brands surveyed quarterly by Scott Byers. The Service rating was 97.42 compared to the industry average of 92.07 while Parts rated 96.46 compared to the average of 91.57. 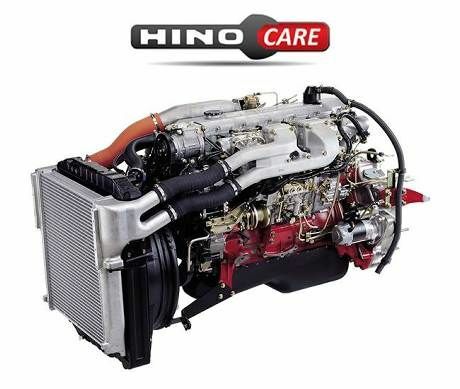 Hino placed second in Sales with a score of 98.49, compared to the industry average of 91.31. Hino performed particularly strongly in the Parts category, gaining top scores in all eight comparative aspects of Parts supply surveyed. 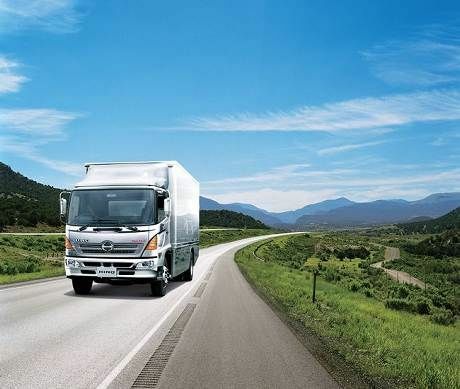 “We are very proud to have achieved a 10th consecutive quarter as the highest ranked truck brand in South Africa in terms of customer satisfaction, but we are certainly not going to rest on our laurels,” said Ernie Trautmann, the Vice President of Hino SA. 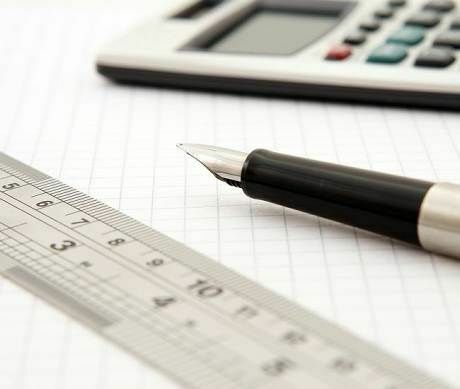 “We realise that customer satisfaction is a moving target and generally, in South Africa, the movement is upward in terms of the Scott Byers scores. This means we must continue to try even harder to satisfy the needs of our customers to retain our leading position. “A great deal of credit for our ability to improve our scores in recent years is due to the implementation of the international Hino Total Support programme. 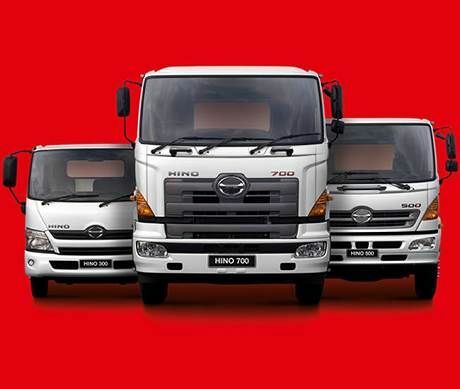 This involves building and maintaining strong relationships between Hino Japan, Hino South Africa, our suppliers and the Hino dealer network to ensure our customers have a partner they can trust to deliver,” explained Trautmann.